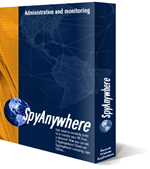 SpyAnywhere can be ordered online in our guaranteed-secure environment and downloaded immediately after purchase. Orders can also be placed via phone, fax, wire transfer, bank transfer, PayPal, purchase order, or postal order. All purchases also come with Lifetime Priority Support and free minor version upgrades. 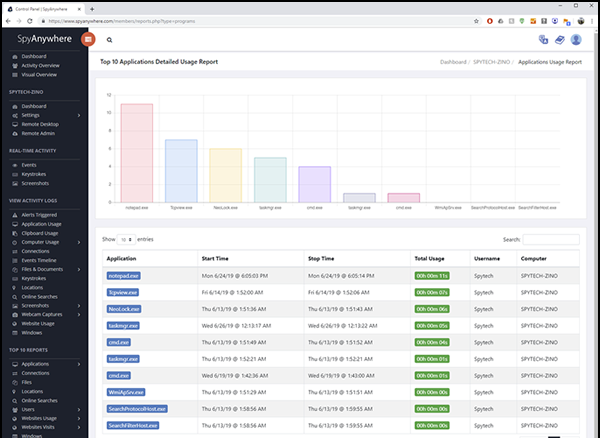 Purchase our award-winning web-based remote control and administration software and take control of your computer today! SpyAnywhere STEALTH is a pre-configured installer that installs SpyAnywhere in total stealth in seconds, without any visuals, and starts monitoring your computer immediately. 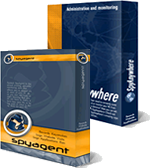 Combine SpyAgent and SpyAnywhere together to create the ultimate remote computer monitoring tool. Available in Standard edition or Stealth edition.